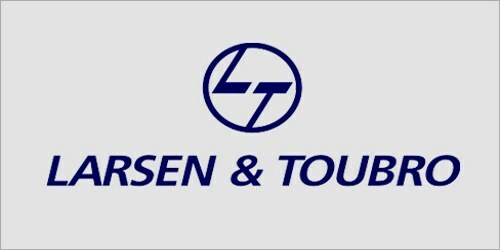 It is a broadly described director’s report of Larsen & Toubro in the year of 2010-2011. During the financial year, The Company’s Gross Income Rs. 569.38 Crores. Total expenditure Rs. 54,785,878 Crores. Profit/(Loss) before tax Rs. 2,151,895 Crores. Net Profit/(Loss) after tax for the year Rs. 1,351,895 Crores. The Company has a deferred tax asset of Rs. 0.77 Lakh (previous year Rs. 0.77 Lakh) in respect of deduction of preliminary expenses as per Income Tax Act, 1961 lower than as per books of account. During the year, the Company has issued and allotted 63,432,835 equity shares of Rs. 10 each to Larsen & Toubro Limited at issue price of Rs. 67 per share. The Board of Directors of the company has not recommended any dividend for the year 2010-11.